No one wants to spend forever moving all their stuff to a new phone. Here's a quick and painless guide to get you up and running fast. 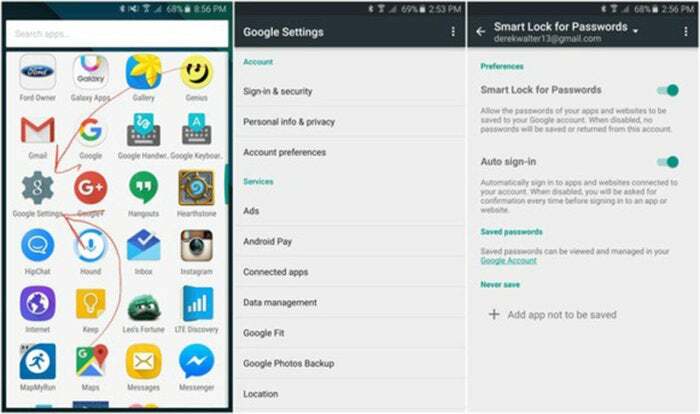 Getting your data from an old Android phone to a new one isn't hard, but you'll want to follow these steps. Update 7/12/17: We've added a video to illustrate the process of moving your data from one Android phone to another. 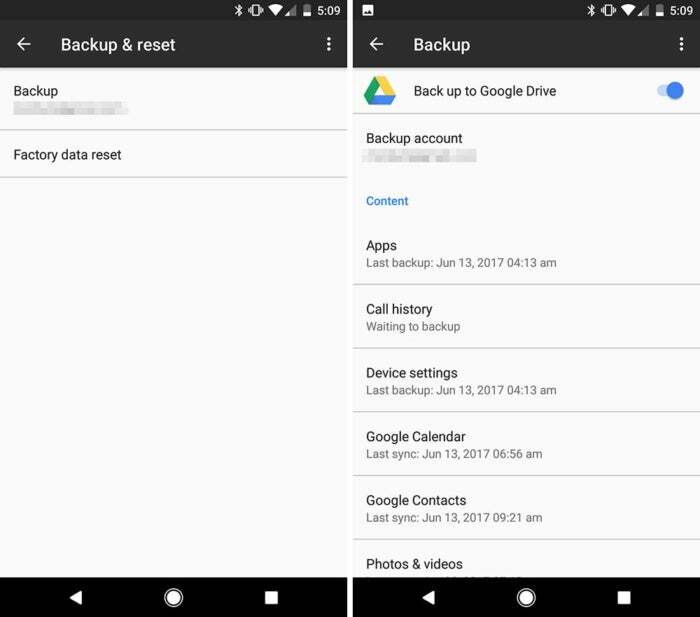 On Pixel and Nexus phones, you can back up mostly everything to your Google Drive. Your Google Drive is the gatekeeper for all your backups. 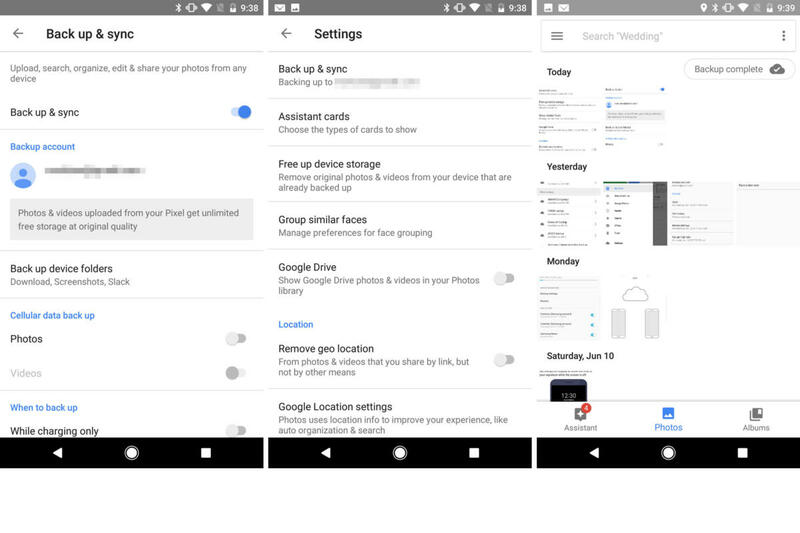 Google Photos is hands down the best way to back up your pictures. 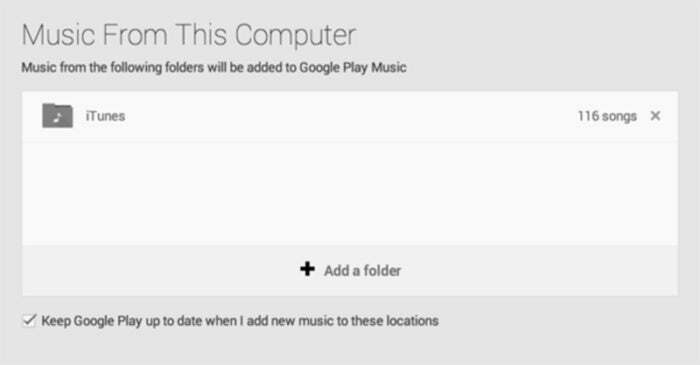 Google Play Music will let you store up to 100,000 songs in the cloud for free. On pre-Marshmallow phones, Google Settings is its own app, but it’ll take you to the same place. 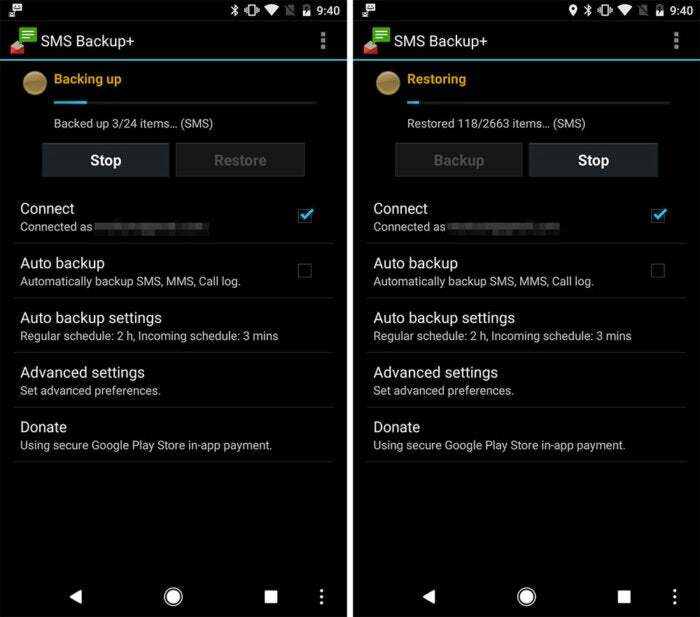 SMS Backup Plus will move over all of your conversations from your old phone to your new one. 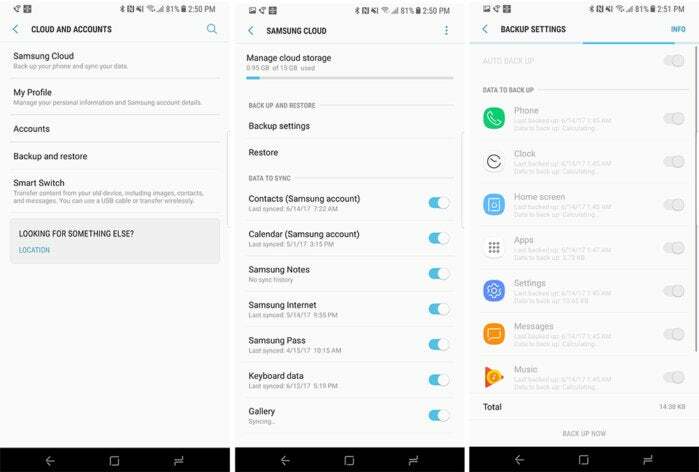 Samsung has its own backup system built into the Settings in the Galaxy S8. LG also offers an app called Mobile Switch that lets you wirelessly transfer your photos, video, music, text messages, and apps from one LG phone to another. In our experience, the results were pretty spotty, so you’ll probably be better off using the other methods outlined here. The bottom line is, with the right combination of apps and cloud services you don’t have to worry about leaving anything behind anymore when you get a new phone. 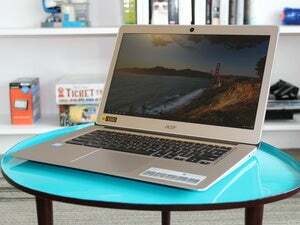 No matter if you want your messages, music, or mail, your Google account is the No. 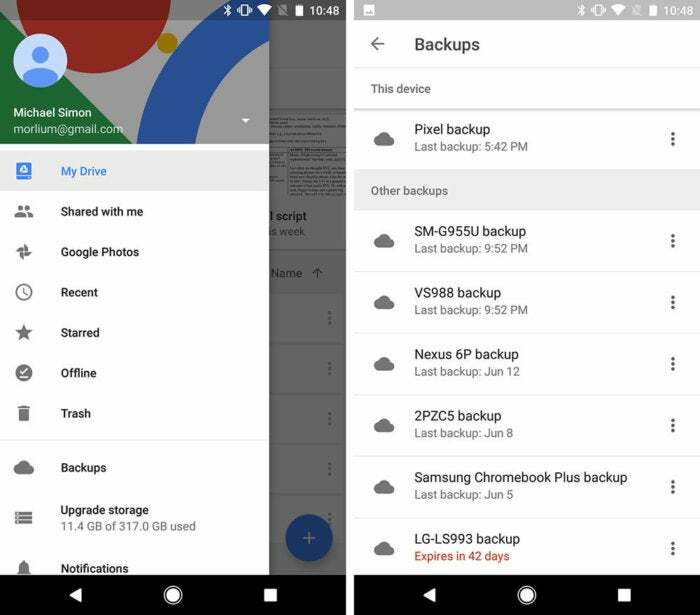 1 tool in your arsenal, and it’s quickly becoming a one-stop shop for backing up and transferring everything from one phone to another. This story, "How to transfer everything from your old Android phone to your new one" was originally published by Greenbot.